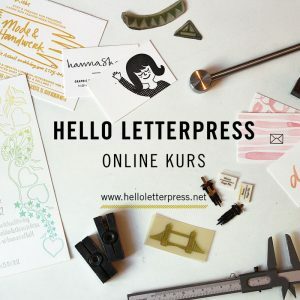 Das hier sind meine Lieblingsbücher, -magazine, -workshops und Online Kurse rund um Typo. Die lassen sich bestimmt gut als Gutschein, Abo oder eben als Buch verschenken. Übrigens kann man auch englische Bücher ruckizucki bei seinem Lieblings-Buchhändler bestellen, support your local shops! 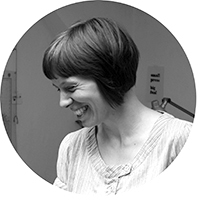 Hello, I am Sabrina and this is my place to share my journey in letterpress. 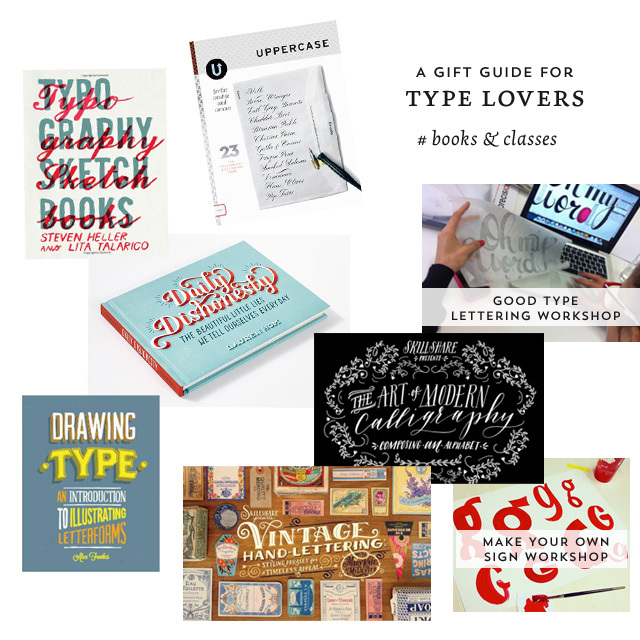 Here you’ll find some inspiration about letterpress & printmaking as well as interviews with other makers and useful book recommendations. You can use the categories and tags to navigate through the content. Subscribe now to receive letterpress tips and inspiration in your inbox.